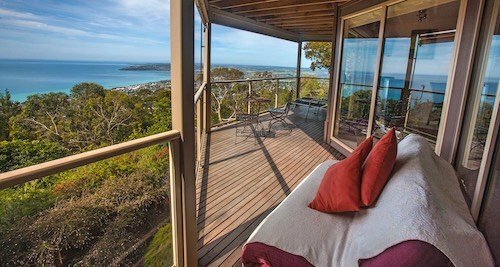 Luxury exclusive Arthur's Seat accommodation, Mornington Peninsula, Victoria. 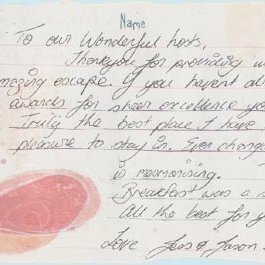 Our stunning bed and breakfast style accommodation with their dream views stretching across Port Phillip Bay to the northern aspects skyline of Melbourne. 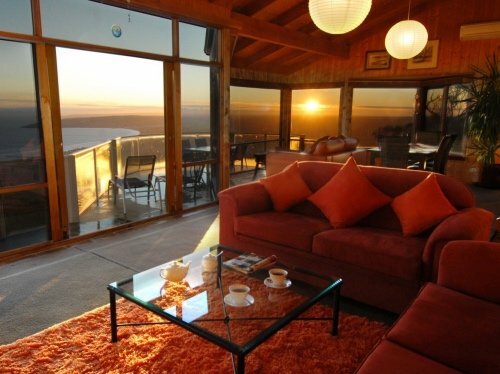 Nestled into the slopes of Arthur's Seat State Park, this mountain side architecturally designed western red cedar B&B style accommodation property features luxury apartment style throughout with panoramic views. A full frontage of north facing glass allows one to soak up the secluded and tranquil landscape of Arthur's Seat superb views below. This is definitely the perfect setting for a serene and romantic getaway. Summit Views has been nominated as one of the RACV’s 101 Best places to stay in Victoria. 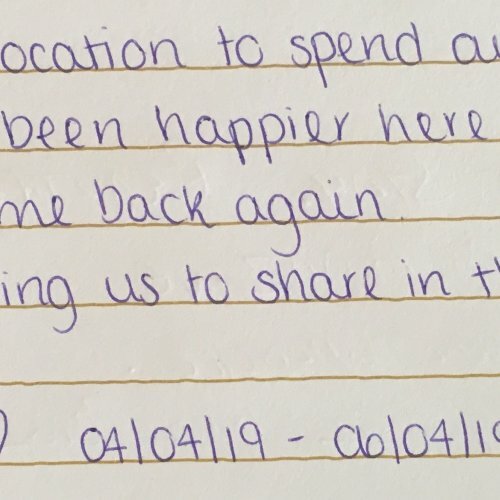 "We have been trying to book this place for several months and it's always booked out, so we finally made it and now we see why it was always booked out. Thank you for having such a fantastic place for us to spend our 1 year anniversary."